Where can you meet really handsome men? 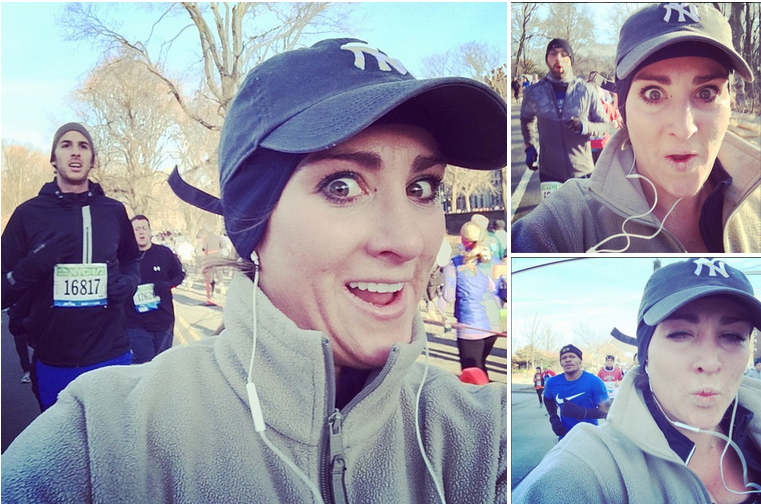 The latest from the series “only in New York.” Please meet Kelly Roberts, a participant in last Saturday’s half-marathon in New York. It would not be much of an achievement and it would be nothing to write about, if not for the fact that the 24-year-old New Yorker spent the entire marathon taking selfies with great looking guys in the race.